Editor's Note: Ken Menkhaus is a professor at Davidson College and a fellow at the Enough Project. This blogpost originally appeared on ThinkProgress. 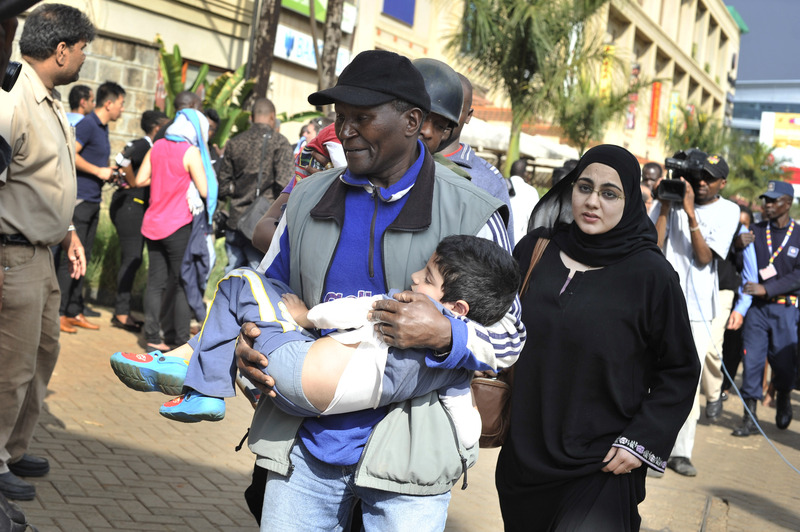 Photo: A rescue worker helps a child outside the Westgate Mall in Nairobi, Kenya (AP).